What events do the ‘Friends’ organise? 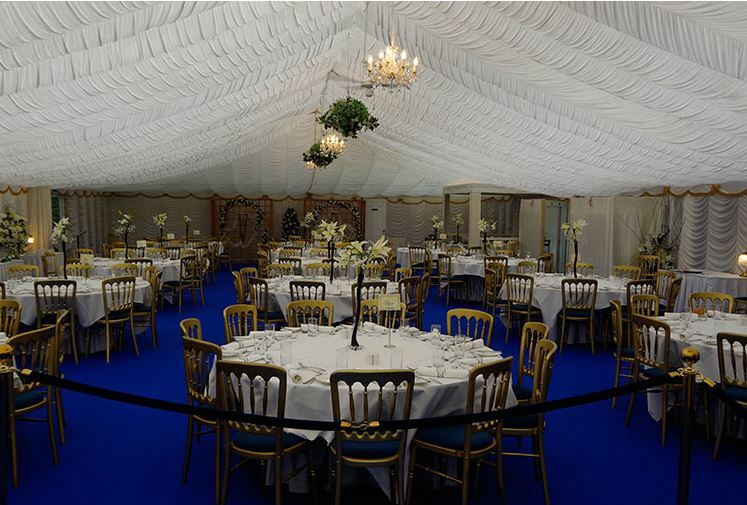 The ‘Friends’ usually currently organise two main events during the year…Fireworks at RVCP and Year 11 Prom. 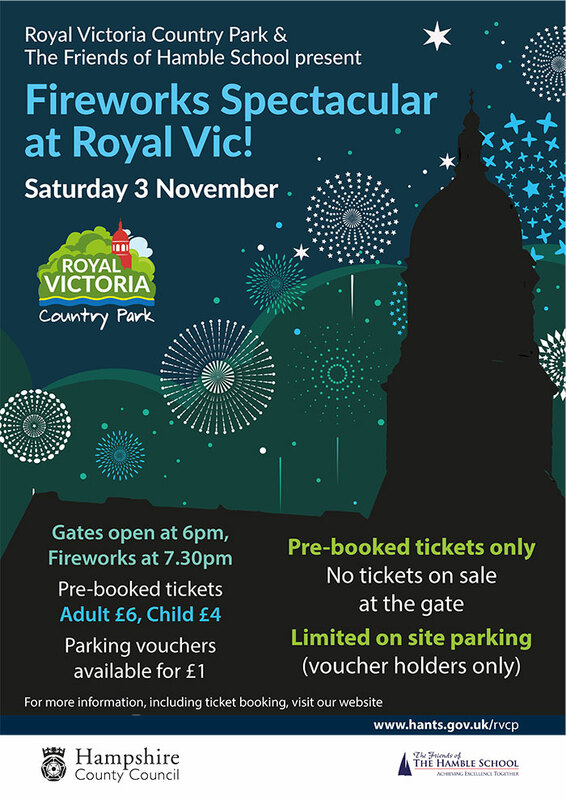 We are pleased to announce we will once again be holding the Fireworks Spectacular at RVCP on Saturday November 2nd 2019. 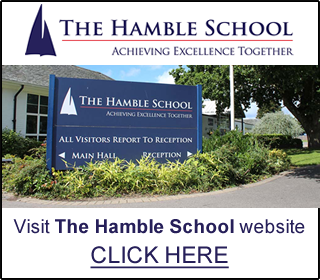 £1.00 parking tickets must be PURCHASED IN ADVANCE, limited parking available. This year’s amazing display is set to music in a beautiful setting on the main field. There will be food stalls, a mini fun fayre and the miniature railway and café will be open. Look out for our lighted products stall fund raising for the school. 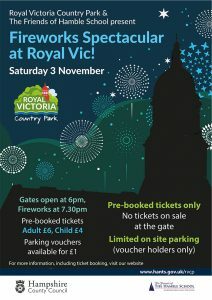 Gates open at 6pm until 7.20pm Fireworks at 7.30pm. 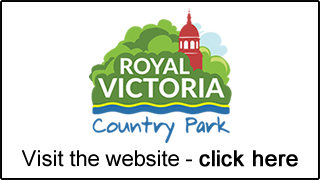 If you are using a sat-nav please use SO31 5DQ for vehicular access via Victoria Road only. Please do not bring any private fireworks, sparklers or alcohol as these are not allowed on site.